A big day for gig announcements continues apace. Vampire Weekend are very much back in business for 2019, having released two singles last month as they gear up for their long-awaited fourth album. It's been a while since we've welcomed them to Ireland, with their last turn here coming as part of the inaugural Longitude festival in 2013. 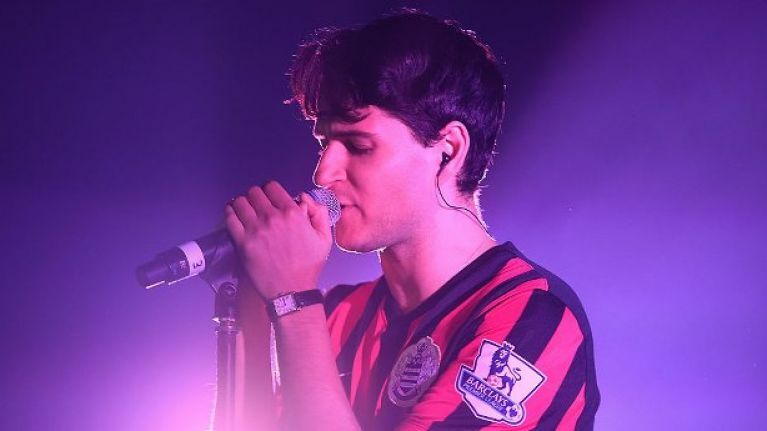 Which is why it is joyous news indeed that Ezra Koenig's merry men are returning as part of this year's Trinity Summer Series. The band will take to the stage at Trinity College on Monday 1 July, with tickets priced €49.90 including booking fee going on sale this Friday 15 February via Ticketmaster and usual outlets. New album Father of the Bride is expected in the spring. Elsewhere on Tuesday, Liam Gallagher, The Coronas and Lauryn Hill all announced individual Irish shows. As for the Trinity Summer Series, it's a decent line-up all told, with New Order, Janelle Monáe, Stereophonics and Paul Weller all set for shows over the summer. Stormzy cancels Austrian festival performance, citing "racial profiling"